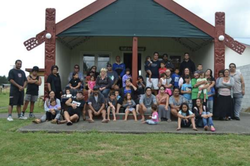 Over the past year we have trained hundreds of whanau, hapu, iwi and organizations in the PATH Planning Tool and we now have a strong PATH Aotearoa whānau. We have held trainings from Kaeo in the far North down to Invercargill in the South. 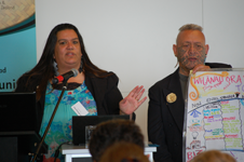 The first PATH Conference was held in August 2013 with over 50 PATH facilitators from all over the North Island came and participated.